We are very excited to be preparing for our trip to Ghana on December 29th, 2015. 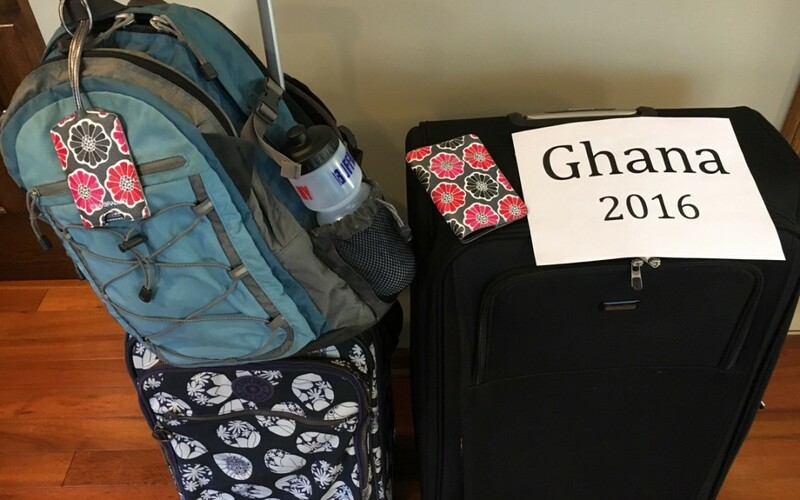 While in Ghana, we look forward to a number of empowering clinical experiences with our peers abroad, in addition to several unique cultural explorations, which are outlined below. From December 31st to January 1st we are visiting Cape Coast, where we plan to visit a Unit School. Then, we will be traveling to Mole National Park, Tamale, Farouk from January 2-3rd. From January 4-7th we will be involved in clinical work in Accra at the Korle Bu Hospital. On January 8th, we will be flying to Kumasi, Ghana. There we will participate in a professional development retreat with the Unit School teachers from January 8-10th. Next, we will be working with many professionals from several countries throughout Africa on the Advanced Cleft Palate Speech and Feeding Institute from January 11-13th. During this time we will also be visiting the Effiduasi School. On the afternoon of January 13th we will collaborate with the cleft palate clinic at the Okomfo Anoyke Hospital. Then, on January 14th, we are headed back to Accra for the cleft palate clinic at Korle Bu Hospital before heading back to New York City. We are very excited for these reciprocal learning opportunities, in which we can share our clinical practices and learn from wonderful professionals abroad.